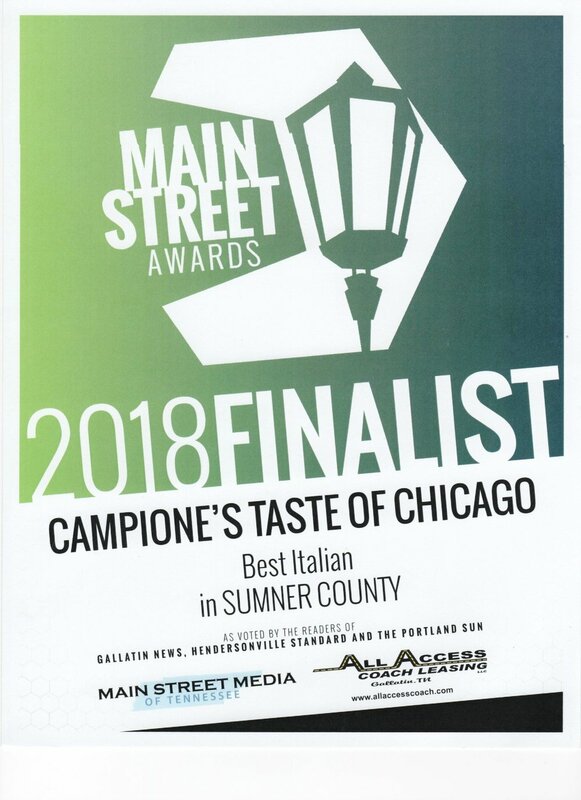 Founded in 2008 by Rob and Debbie Coxworth (Mama Campione was Debs Grandmother) Campione's Taste of Chicago was started to bring the taste of Chicago's hometown food to Tennessee and see if anyone liked it. Since we're still in business I guess we know the answer to that one! 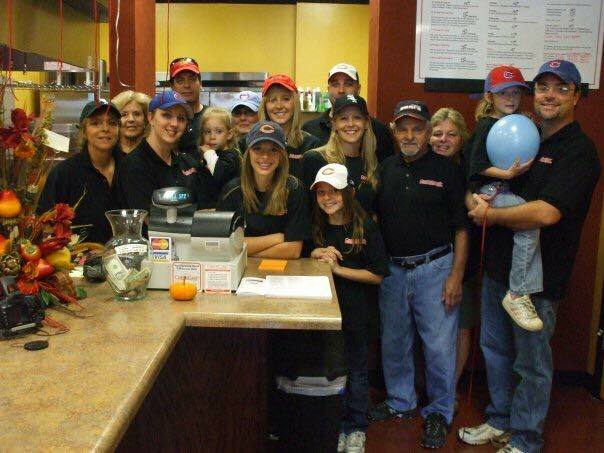 Campione's is a family restaurant. 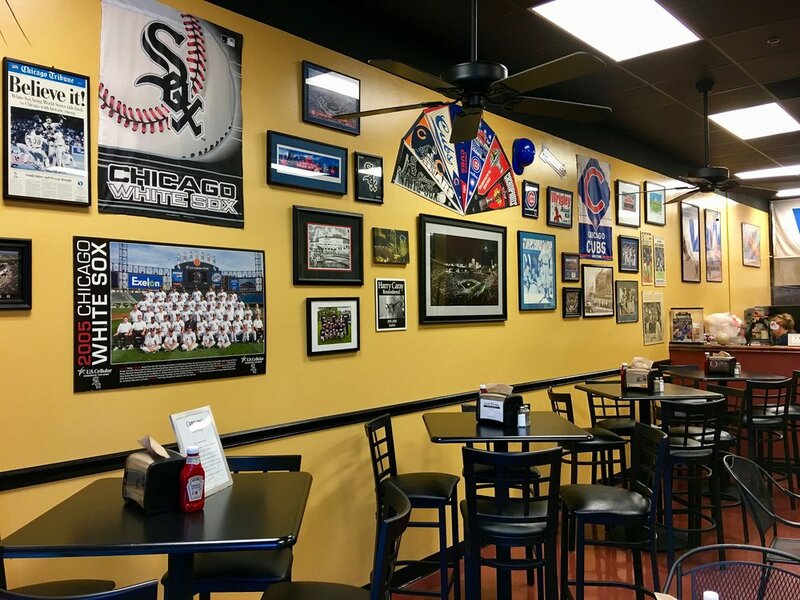 On any given day you can find the owners, their parents, children and grandchildren serving up those aromatic, tasty Chicago Italian Beef samiches. We use only the good stuff for an authentic Chicago taste; Vienna Polish sausage and all beef hotdogs, Fontanini Bros. Beef and Italian Sausages with real Chicago condiments like giardiniere and sport peppers and electric green hotdog relish. We make sauce from the old family recipe, we roll our own meatballs and make our soups, chili, chicken salald and more right in the restaurant. We are the Real Deal. If you're in the area we'd love to have you stop by for a beef. We're in Gallatin, over by dere so come on you guys, stop by! The Family would love to meet ya's! Our social corner of our world. A husband and wife team following their dream of creating an atmosphere designed to transport diners directly to neighborhood Chicago without leaving home. Named after Deb’s Grandmother, there was no shortage of Italian names for Campione’ since Rob and Deb are both Sicilian. Mama Campione got to name the restaurant because it;s her sauce, capiche? We wanna spread da word about Italian Beef so we decided to offer catering and take out like dis. We figure a pound of Italian beef makes 4 good sammiches so that’s how we set it up. You can buy a pound with gravy, peppers and bread or just get the beef, whatever. It’s great for parties and entertaining any group that really likes to eat. 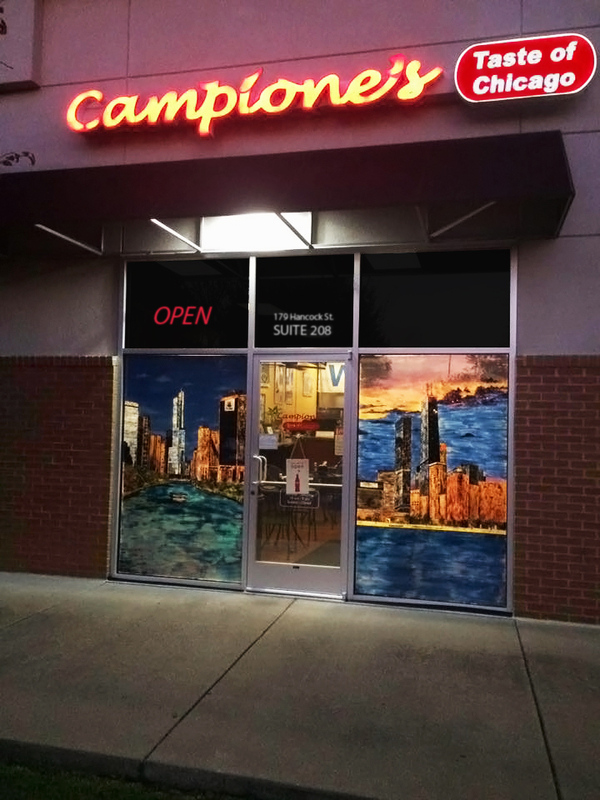 We at Campione’s Taste of Chicago’s take great pride in providing our customers with excellent food and service. Our greatest wish is that you have a truly enjoyable and memorable experience each time you visit our restaurant.